As an author or speaker your website is important to the success of your business. Let me create you a professional WordPress website that you can be proud to show off. A stunning custom WordPress website. Open and honest communication and feedback. Updates and security for the life of your site. Take a look at what I've been working on . . .
Includes a customized form for you to gather information from your visitors. Form submissions will be delivered straight to your email. Configuration of Google sitemaps helps your site be indexed in Google and found by the search engines. We provide training to you or your staff on implementation of your new website. 80% of Internet users own a smartphone. Your website will be mobile friendly. "I can't say enough about Alyssa. She really took time to understand our business. She is very professional and reasonably priced. I would definitely recommend her services." 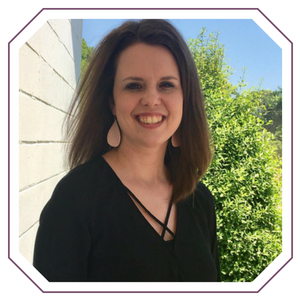 Steve Slocum, Mississippi Tennessee Transformers, Inc.
Alyssa Avant and Company is a custom web design business owned and operated by Alyssa Avant. Since 2007, I have used WordPress to build high-quality websites for entrepreneurs and business owners. I strive to make sure that my clients are satisfied with every project that I complete. All Website Creation packages include Genesis Framework and personalized Studio Press Theme on your self-hosted WordPress website; step-by-step instruction on how to manage your new website; and one revision round after product delivery. Website Design project turnaround time is 3-4 weeks. Packages starting at $1197.00. Creating or needing a WordPress website? 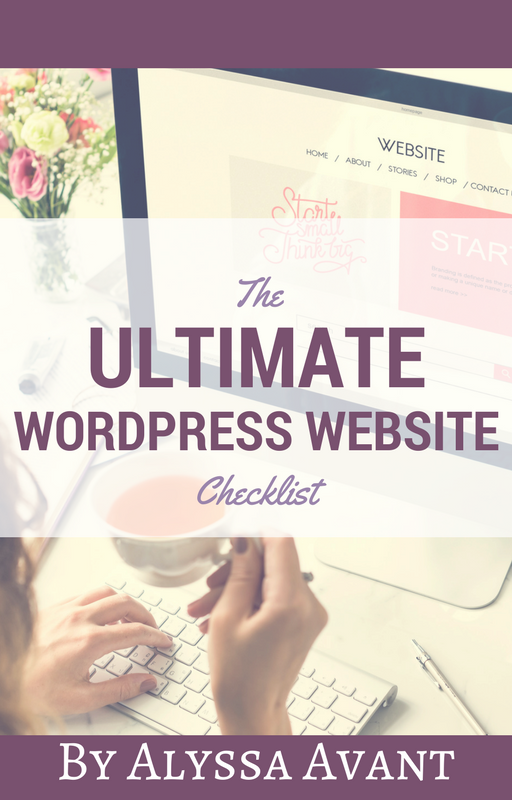 Enter your name and email below to get the Ultimate WordPress Website Checklist FREE right now!